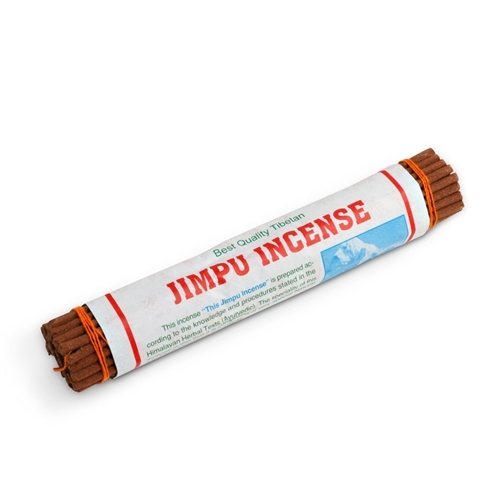 Jimpu Tibetan incense made with special natural and medicinal herbs and plants. Made in Nepal. 45 incense sticks, 8" long.